Why is it called the House of the Temple? The name “House of the Temple” is traditionally associated to the word Heredom, a significant word in high degree freemasonry, a derivation of which, suggests the Greek words hieros-domos, meaning “Holy House”, thus referring to the Temple of Solomon, which is central to Masonic ritual and symbolism. Freemasonry is a fraternity (for men) whose membership must be sought by the candidate. 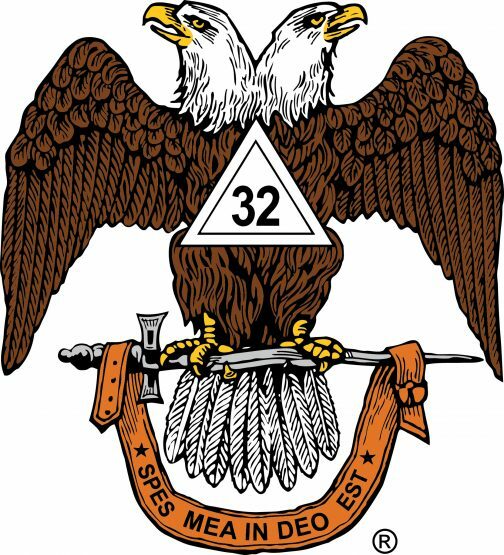 So, in other words, to be a Mason, ask a Mason how to become a member. Learn more. What is the purpose of the hats? What do the 14° rings mean?